Stanley Douglas Champley was born about 1931, possibly the son of Stanley W D Champley and his wife Mary, née O’Byrne, of Cessnock. His siblings included Norma, James and Raymond. He died at Winmalee, Sydney, on 12 February 1998, aged 67, survived by his wife Ellen, two sons and a daughter. A funeral service was held at Leura Memorial Gardens Chapel. From 1974 to 1981, Champley was an Alderman in the Municipality of South Sydney. 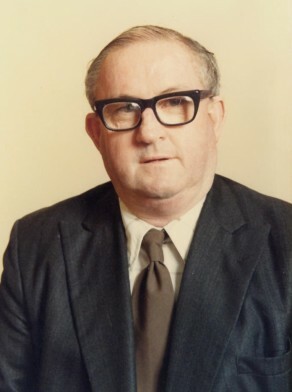 Champley was Alderman for Redfern Ward, 1 January 1982 to 13 April 1984. He was a member of the Building and Development Committee and the City Planning Committee from 1982 to 1984. He represented the Australian Labor Party.